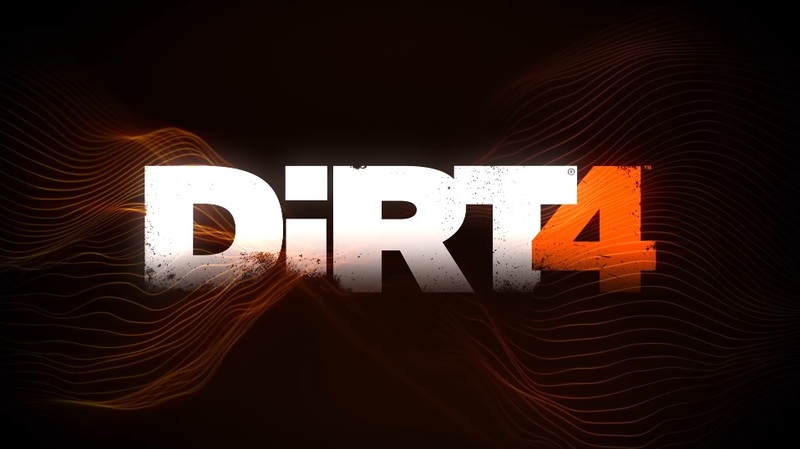 Check out the latest DiRT 4 gameplay trailer showcasing the game’s incredible rallycross content across various classes and circuits. DiRT 4 is the official game of the FIA World Rallycross championship and the new gameplay trailer shows Supercars racing at Lohéac Bretagne, Montalegre, Lydden Hill, Hell and Holjes. In addition to the Supercar class, DiRT 4 also has rallycross racing in RX2, Super 1600s, Group B classics and crosskarts making it a fully fledged rallycross experience.